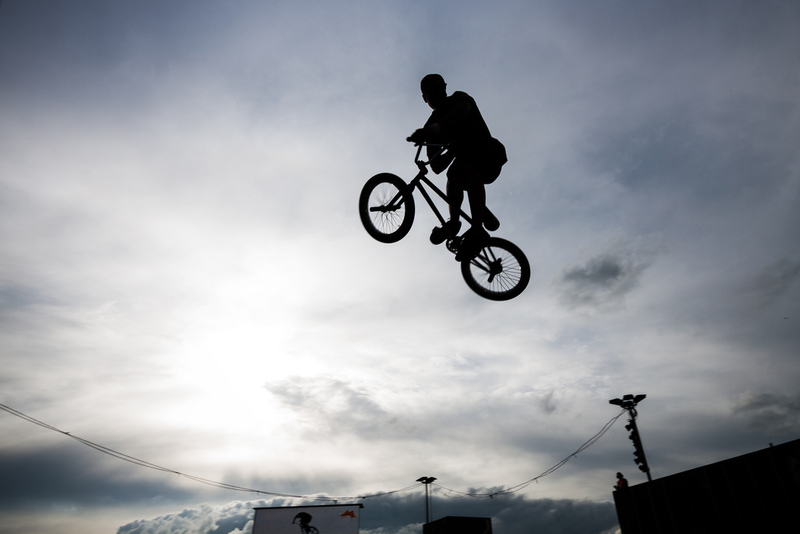 When it comes to the world of BMX, there is a belief that the sport is only for young children and teens and isn’t something that people should be participating in. The truth is that BMX is a sport that anyone can participate in. No matter if you are new to the sport or if you are a veteran to it, there is one thing that can be agreed, a good bike is something that can help you immensely. When you are looking for a new bike, it can be hard to decide on what brand you are looking for. Here are some of the best brands of BMX bikes available. Kink is a brand of bike that has a track record of good bikes. Their Liberty bike is amazing quality for a bike that won’t break the bank. The BMX parts used on their bikes are great quality for being a complete bike. They won’t be as amazing as a finely tuned custom BMX but they are still solid bikes and a good choice. You won’t feel bad for rolling into the BMX Shop with a Kink bike. Cult is a brand that has its roots in both the New York BMX scene and in the west coast scene. Both of those scenes have made a name for themselves and their influences can be seen in Cult’s bikes. These bikes just ooze style and are definitely a great pick for anyone who want a good looking, versatile bike. Fit bikes are a solid choice no matter if you are new to BMX or are just looking for a solid prebuilt bike. Their bikes can be found across the entire BMX scene and for good reason. The brand has riders in mind when they make each of their bikes and their bikes are tailored for different uses. If you want to purchase a solid bike that is sure to provide a great base for a custom BMX bike, then look to Fit for a brand that is open to your customizations. When you talk BMX brands, you can’t forget to talk about WeThePeople. This brand has seen an explosive growth in popularity due to the quality of their builds. Their brand features many different BMX parts that are typically used in custom BMX builds. Their bikes have quality and the ability to grow with you as you get better at the sport. For anyone who is looking for a solid bike that will last them a long while without needing to customize, then a WeThePeople bike is where you want to begin looking. If you have decided on what brand of bike you want to purchase or if you are simply looking to see what you can find, then come see what we have at Sam’s BMX Shop. We offer top quality BMX parts, BMX bikes, BMX frames and everything you may need to create a custom BMX. If you are looking for the best BMX shop, then Sams Bicycle Shop is for you.